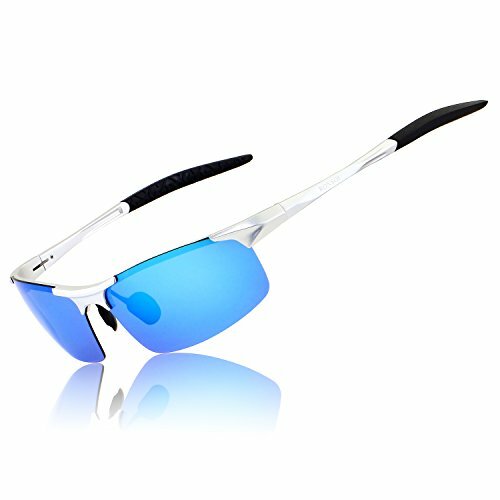 GLASSES: From Queen Anne to Kim Kardashian this style of sunglasses have become pretty standard. I’ve always found them fun for special occasions and any pool or beach related activity. 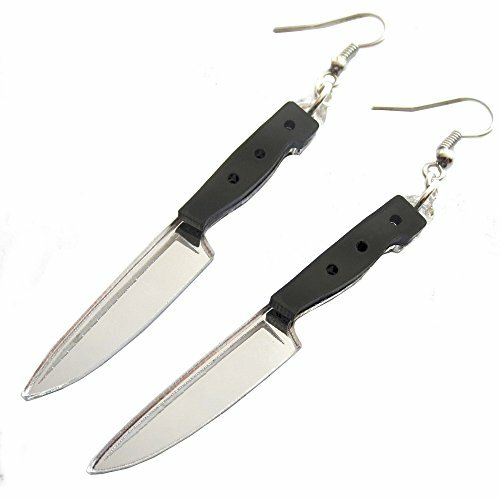 EARRINGS: These earrings are super fun and simple. A conversation starter really. I like the hint of violence paired with such a feminine two-piece. 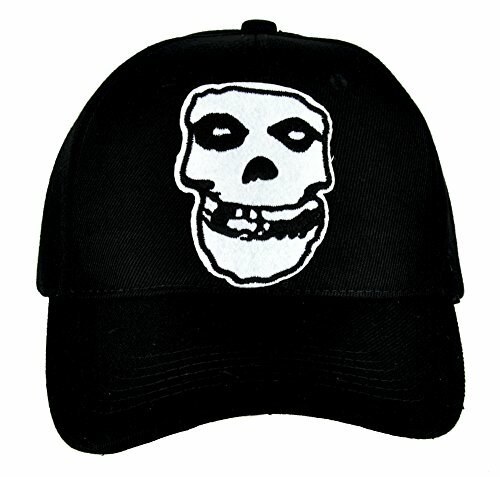 HAT: Though I am a huge Misfits fan, the crimson ghost is honestly more iconic than the music. As the punk movement truly started as a fashion trend, I’ve always been a proponent of including the graphics within my aesthetic! BOOTS: Surprisingly enough these are mens boots! Though smaller sizes are available for ladies. 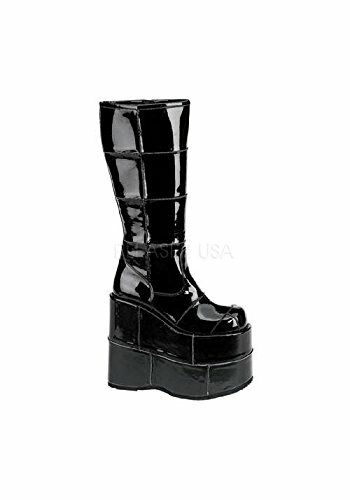 I realize not many people really want to be almost a foot taller than usual, but I love the idea of wearing these for a night out. Or anywhere really. 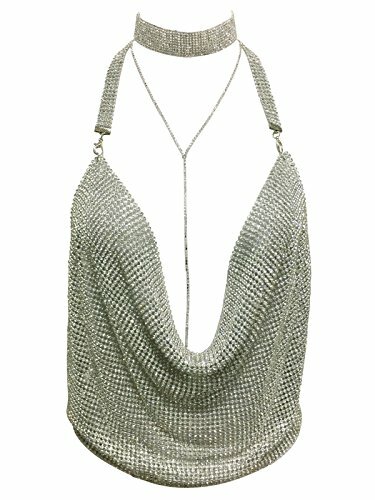 SET: I am a huge fan of this genre of slutty Paco Rabanne style clubwear. Worn as a set or independently the cuts of these pieces are nostalgic of the 00s era but could totally be styled with a t-shirt or trousers to look modern.